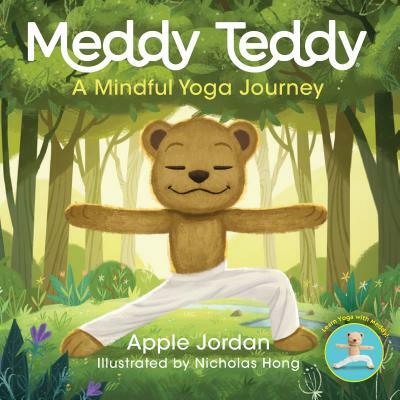 Apple Jordan is a prolific children’s book writer, with several titles from the Step into Reading program, such as A Spooky Adventure (Disney’s Toy Story) and I Can Be a Farm Vet (Barbie), as well as the popular Sesame Street board book Big Enough for a Bed. Nicholas Hong is a designer and concept artist for the animation industry, with clients such as Nickelodeon and DreamWorks Television. To learn more about his work, visit nicholas-hong.com.